Dental crowns are designed to restore the function of your tooth and improve its appearance after undergoing a restorative dental treatment like a root canal. 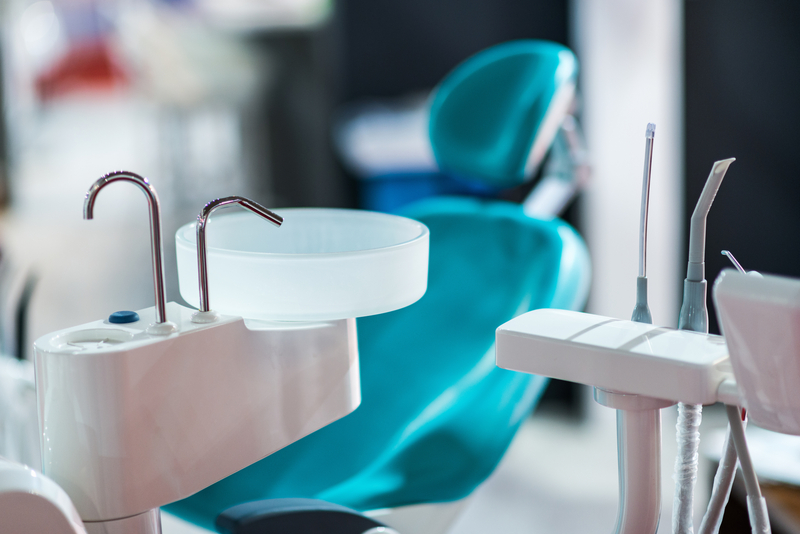 If you have an advanced form of tooth decay where substantial portions of your tooth need to be removed, your dentist may recommend a dental crown to cosmetically bring it back to its original shape. If you are torn between getting Same Day Crowns Jupiter and traditional crowns, it is best that you talk to your dentist because he or she can guide you and inform you about your options. If the structure of your tooth has been damaged as a result of trauma or decay, you may need to crown it or have it capped to make it look good again. A dental crown can do just that. It’s a customized cap that fits over your tooth right above the gumline. 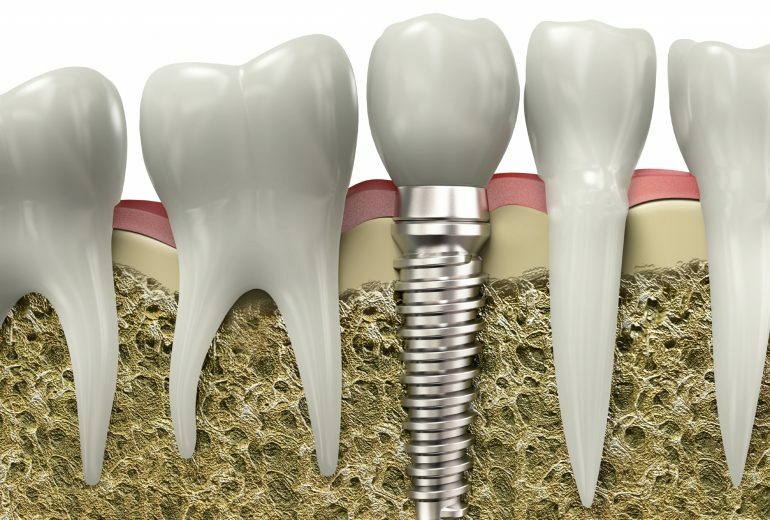 What makes this different is that it makes use of Computer-Aided Design or Computer Aided Manufacturing that only takes minutes to fabricate a perfect fit dental crown. Basically, traditional crowns are the same with Same Day Crowns, but the only notable difference is that it takes much longer for you to receive them compared to Same Day Crowns. Traditional crowns will require two to three visits to your dentist plus the additional weeks to wait for your crowns to arrive. What makes Same Day Crowns the best option is the fact that it saves you a lot of time. It’s very convenient and you only need a single visit to your dentist’s clinic to have them fit, create and install the crowns on your teeth. There’s no need for you to go back and forth because a one-time visit does it all. It also eliminates the need for you to use a temporary filling and it saves you from the discomfort of having to undergo two separate procedures. Looking for Same Day Crowns Jupiter? 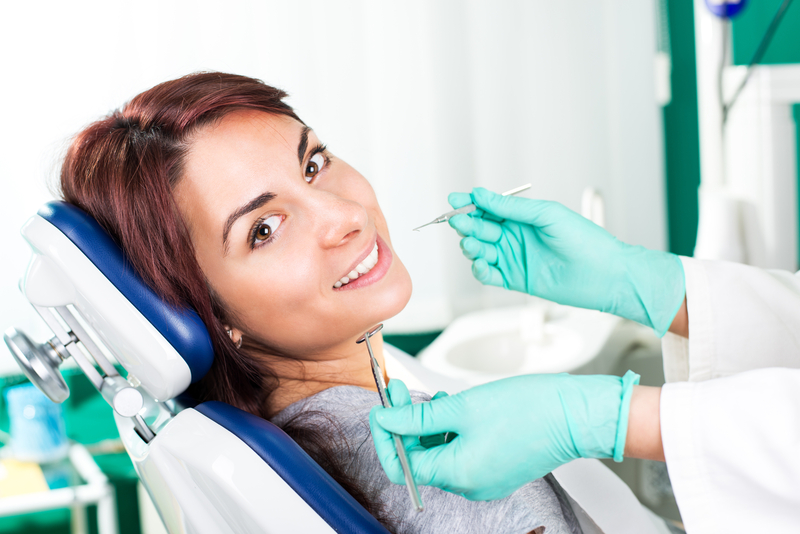 If you are the busy type who can’t commit to several dental visits, then Same Day Crowns Jupiter is your best bet. Here at Premier Dentistry, we are proud to offer the absolute best in general, cosmetic, and restorative dentistry. Our main priority is your complete comfort. Call us today for an appointment.